My sister and I didn’t usually receive gifts, even at birthdays or Christmas. Through a shoebox, I learned that there are people who love Jesus enough to give special gifts to children they haven’t even met. 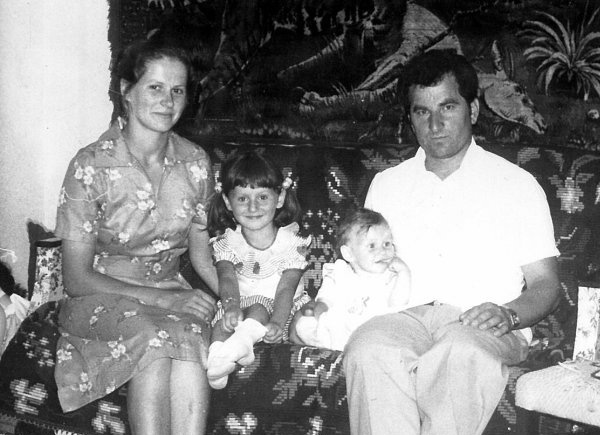 I grew up during the communist regime in Romania. There was a cloud of gloom and sadness in the country. The atmosphere was very cold and unwelcoming. 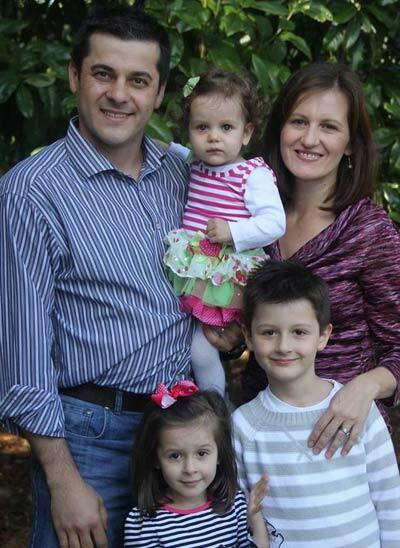 People focused all their energy on their jobs and sometimes overlooked their children. Sometimes my dad worked two jobs. He worked hard, and our basic needs were met, but we didn’t have anything extra. My sister and I didn’t usually receive gifts, even at birthdays or Christmas. 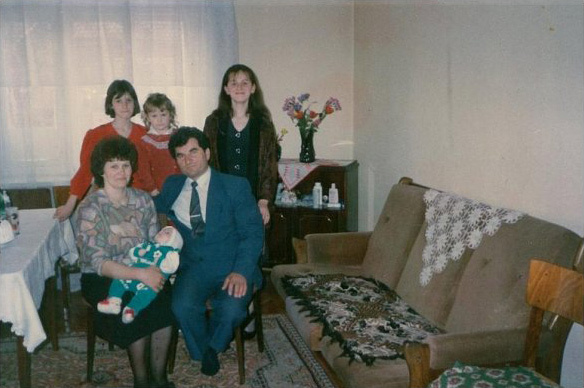 Even though it was forbidden to talk about God, I grew up in a family that loved Jesus and went to church. But I was looked down upon for my faith. At school I was often ridiculed and bullied—it wasn’t easy for me. 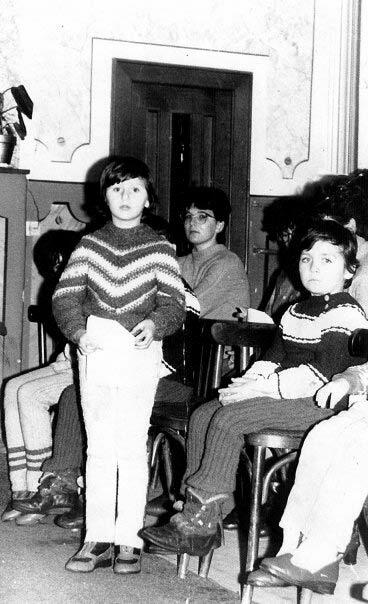 When I was 10 years old I participated in a Christmas Eve program at church. After the program, the children were surprised with shoebox gifts. We were thrilled to receive the boxes. I saw so much joy and excitement in the room. I was deeply appreciative of the gift. We had to wait and open the shoeboxes when we got home. Our house was a 30-minute walk from the church, and we had to walk in the snow. 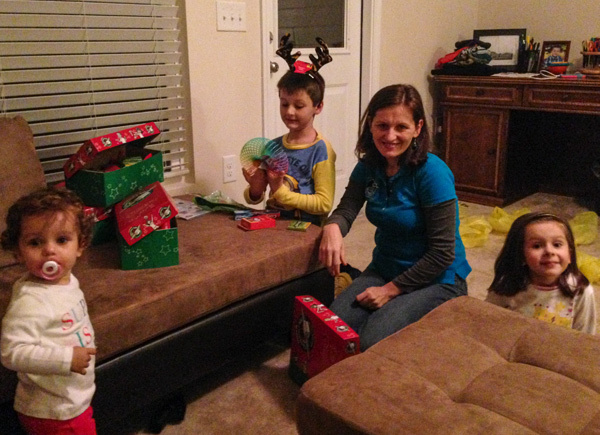 When I opened my shoebox, I saw an explosion of color—plastic jewelry, a new hat, and scarves. My favorite items were school supplies. 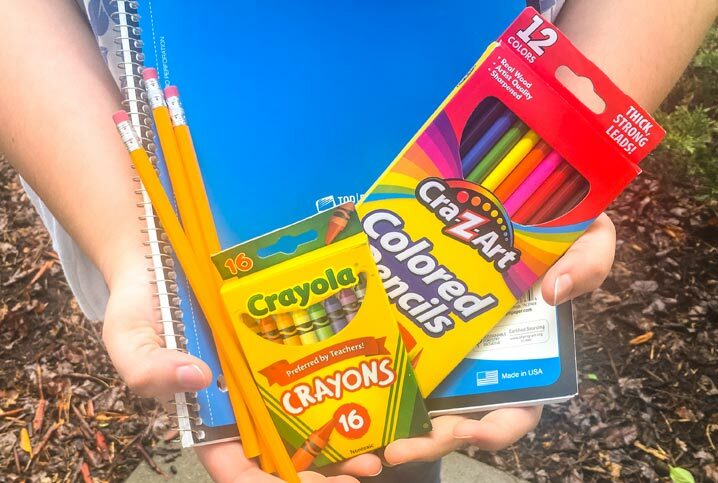 I received colorful pens, a notebook, and colored pencils. As a child, I really loved going to school. I loved reading and writing. But school supplies were not readily available at that time. We only received a few pencils and they needed to last a long time. So, anything extra, or anything colorful, really meant a lot to me. We were told that the shoeboxes were packed by other Christians. I learned that there are people who love Jesus Christ enough to give special gifts to children they haven’t even met. I felt valued and loved, and this helped me to have a deeper walk with the Lord. I moved to the United States in 2003, and I’m now a special education teacher at a high school. Every year I pack shoeboxes with my husband and children. 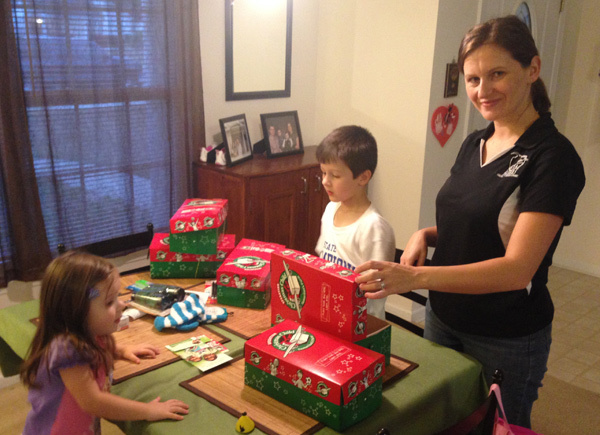 Packing shoeboxes has become a treasured family tradition. I want my children to understand that many children around the world do not have as much as they do. I want to teach my children to be cheerful givers. We must give abundantly in order to bless others in the way we have been blessed.